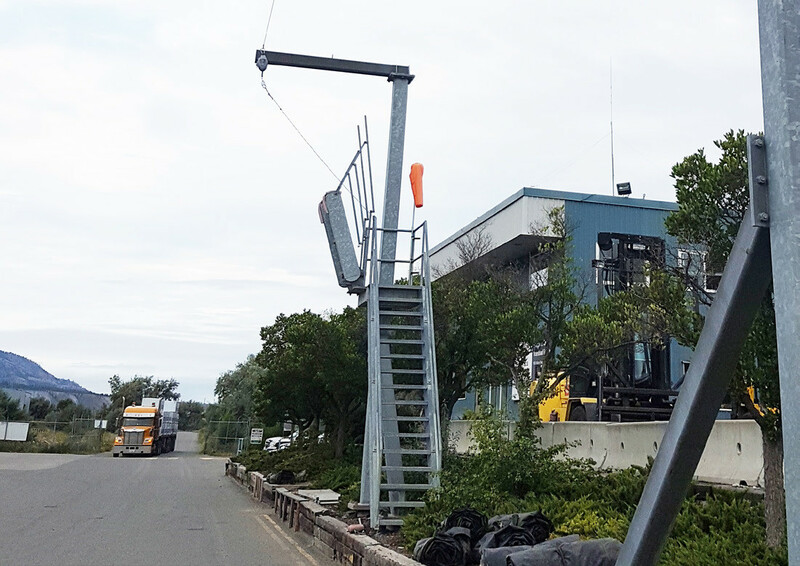 Our Fall Protection – Rail and Truck Reload workshop is to help you better understand personal fall protection systems and their implementation so that you can perform work at height safely when loading or unloading railcars and trucks. 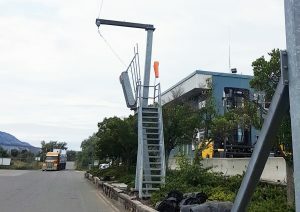 When employees are required to walk along the tops of railcars or flatbed trailers, there is a need for equipment that will either restrain a fall from happening, or arrest a fall. This Fall Protection – Rail and Truck Reload workshop will also establish an understanding of the statutory requirements of the federal COHS, Provincial and Territorial OH&S legislations. We will achieve this through discussion of Fall Protection – Rail and Truck Reload fundamentals and by participating in skills exercises.